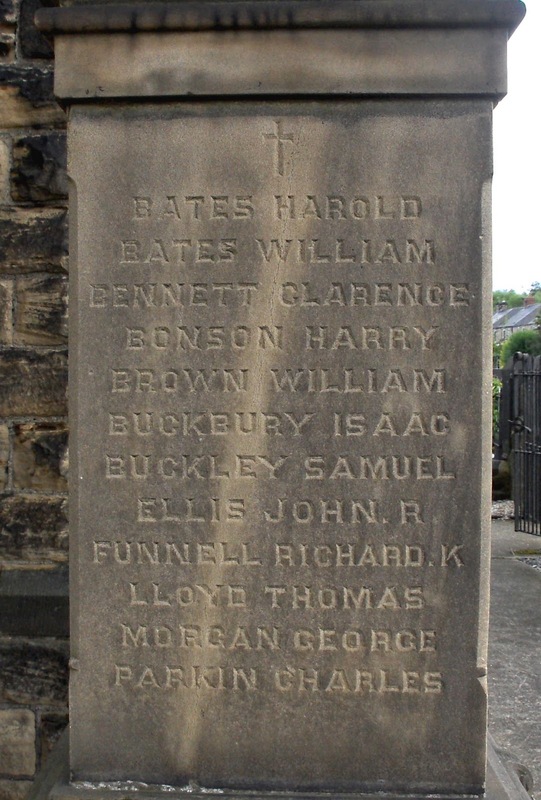 Arthur is also remembered on the Shelley War Memorial and the Holme Valley War Memorial. 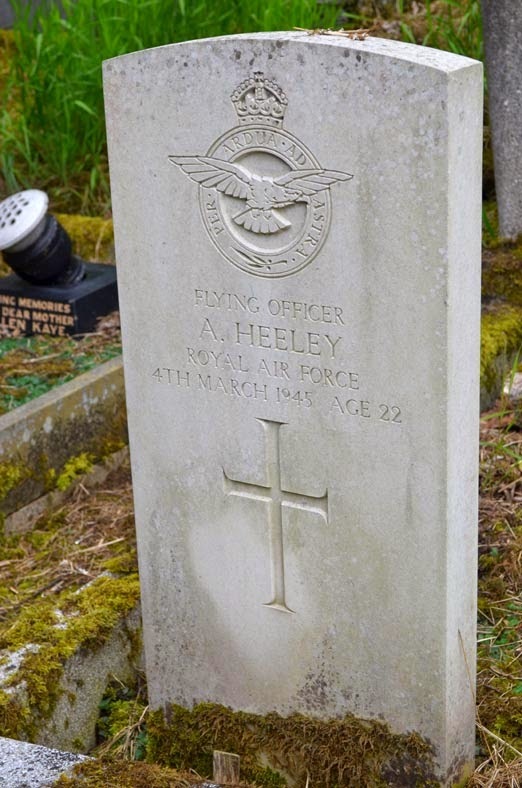 Arthur is commemorated on the Commonwealth War Graves Commission website where his next of kin are given as Fred and Gladys Heeley of Shelley. Lucy Ann had previously been married in 1882 to Benjamin Horsfield who died Q3 1883 age 29. 1911 census shows 12 children born 9 living. Since William Oxley Horsfield was from a previous marriage, there may be another 'Unknown' birth. 5 feet 10¾ inches tall with a chest 36¾ inches and had normal vision and physical development. CWGC Remembered: Thiepval Memorial, France on Pier and Face 14A and 14B. Remained in England until sent to France on 13th April 1915. During training he was twice put on a charge - 4th May 1915 for being twenty five minutes late on parade (docked two days pay) and 12th June 1915 for not complying with an order for not loading a dixie (seven days fatigue). Joseph was killed in action when a German shell exploded in his trench. He has no known grave. He is remembered on the Commonwealth War Graves Commission website. With special thanks to late Rosemary Lee of the Roggins Local History Group, and Heritage Silkstone who hold Rosemary's archive of research into the men remembered on Silkstone War Memorial. Son of Josephus George and Alice Mary Hewitt, of "Saint Sever," The Green, Acomb, York. "He was exceedingly popular in the Regiment, being liked by officers and men, and a pathetic part of the tragedy is that he had arranged to get married when he had secured his furlough, his fiancée being Miss Lottie Morgan, with whom sympathy has been expressed." Lottie later married Joshua Robinson in 1918. Harold served at home from 12th January 1915 to 27th December 1915 then dispatched to the Mediterranean on 28th December 1915 until 10th March 1916, and then France between 11th March 1916 until 20th June 1916. He received gunshot wounds to his right wrist and foot and was discharged on 18th May 1917 having been promoted to Corporal during his service. He married Anna Macdonald on 9th June 1917 at Sunderland Registry Office and lived at 15 Providence Place, Gilesgate Moor, Durham. "Dear Mr. Carr :- It is with the deepest regret that I have to write and tell you of your brother's death and at the same time express how sotty we all are to lose such a bright and happy companion. He was one of the brightest boys in the platoon and used to keep us all merry during our long hours in the trenches. It might be of little comfort to you to know that his death was painless and caused by an exploding shell. I cannot write any more, again expressing our deepest sympathy for you and all in your sad loss. Believe me yours sincerely on behalf of the boys of 14 Platoon and myself, Sergt T Daglish." 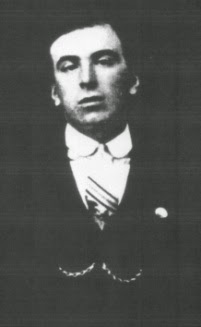 Walter Funnell b.1861 Lincoln d.1896 Lincoln, aged 35. Catherine Newton (nee Wilson) b.1864 Boultham, Lincoln. Catherine married 1903 to Amos Newton b.1856 Silkstone Barnby Basin, d. 20 November 1934 Silkstone, aged 78, 1911: 15 Hoyle Mill Road, Ardsley, Colliery Weighman. Son of Mrs. Catherine Newton, of 15, Cupola Cottages, Hoyle Mill, Barnsley, Yorks. 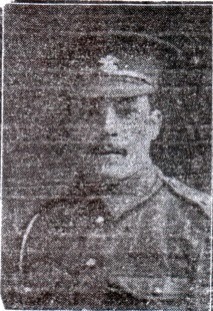 "R.K. Funnell, Durham Light Infantry, is missing in France as from May 27. He joined up in March, 1917, and was wounded in France early in October, being shot in the arm above the elbow. After being in Engalnd six months he recovered from his wounds and was sent again to France at the end of March. He is a stepson of Mr. Amos Newton, of 15, Cupold Cottages, Hoyle Mill." Son of George and Alice Mary Bramall, of Wentworth Rd., Penistone, Sheffield. Native of Silkstone Common, Barnsley. Horace's brother Eli also served in the army during the war - a press cutting dated 19 October 1918 states that "Private Eli Bramall, Australian Contingent, is in hospital in Rochdale suffering from injuries to the face". In the 1911 census Eli was living with his Aunt Emma Bramall and brother Frank (working as a pork butcher) at 117 Dodworth Road, Barnsley and working as a joiner. It is believed he emigrated to Hobart, Australia on 1st November 1915, and enlisted there as Private 1875 in the 53 Infantry Btn. and embarked on 14th April 1916 in Sydney bound for Egypt. Heritage Silkstone, a new organisation, founded in 2010, which aims to preserve and further the understanding of the heritage of the Village of Silkstone.